Pastor Andre J. Osborne serves as the Pastor-Teacher of the First Tabernacle Missionary Baptist Church in Historic Downtown Savannah, GA, and has led the 500+ member congregation since October of 2014. Since the age of 5, Pastor Andre’ has identified with the prophet Jeremiah, being called at a young age to declare God’s Word and fulfilling his purpose by commencing his preaching ministry on the steps of his mother’s front porch on the Westside of Savannah. Since that time, he has been blessed to minister the gospel of Christ throughout the region and nation. 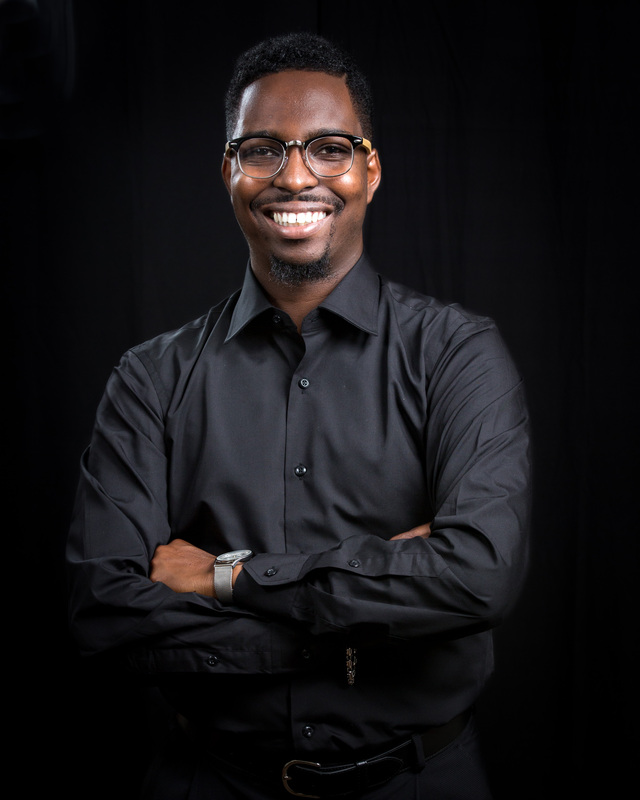 Pastor Andre’ is a graduate of Savannah Christian Preparatory School and the prestigious Savannah State University, receiving a Bachelor’s degree in Mass Communications with Honors. He is currently pursuing his Master of Divinity degree, with an emphasis on Ministry Leadership from Columbia International University in Columbia, South Carolina. He has received numerous notable awards and scholarships, including the David H. Petty Scholarship for Seminarians. Pastor Andre’ celebrates his family as his greatest blessing and crowning achievement! He is married to the lovely Colanna Osborne, and they are the proud parents of three beautiful children, Israel Zachery, Heiress Jael, and Alena Marie.